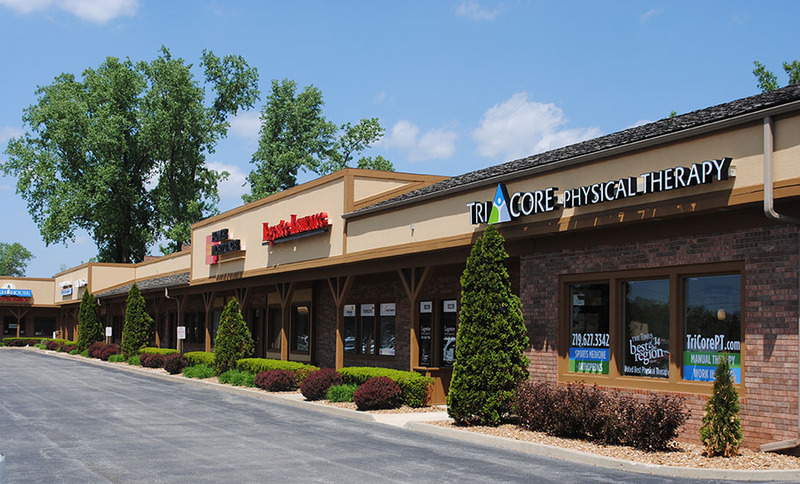 Lake Central Plaza is conveniently located in St. John, IN on Route 41 and 82nd Lane, approximately two miles south of Route 30 across from Lake Central High School. The plaza is approximately 53,000 square feet and offers retail and office space from 1,200 to 5000 square feet. Adequate parking for all tenants and their customers is provided. The plaza hosts approximately 25 tenants. In addition, Lake Central Plaza features two marquee signs on the main highway that are illuminated at night. Each sign is equipped with interchangeable letters available for tenant use. Copyright © 2019 Meyers Premier Properties - The Right Place for You.